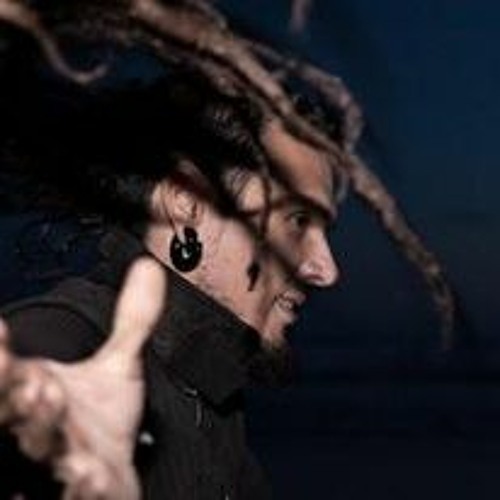 KINECTIVE, is the Psytrance project, of the Portuguese Samuel Rodrigues. Traveling from minimal drums to psychedelic melodies, with a progressive groove, there are no boundaries and defined styles for this new artist. His interaction with electronic music began in 1997,when goa trance change his way of see the world.... And from then till now every thing was absorbed, filtered, and now brought to you, for your final judgment....ENJOY!!! More tracks uploaded SOON!!! !